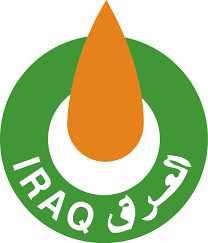 Iraq Ministry of Oil News: Unprecedented Elevation for the Exports of November Reaches 4 Million and 51 Thousand B D.
The ministry of oil declared for the oil exports of the last November which was 4 million & 51 thousand barrels/ day. Mr. Assim Jihad the spokesman of the ministry said that the total exportation of Iraq for November was the highest "for the first time". He said also that the exportation from the southern ports registered a high elevation to (3.407) million barrels/ day. While the exportation from Kirkuk was (64) thousand barrels/ day, and the exportation from Kurdistan reached (580) thousand Barrels/ day.